Is a Brady-Garoppolo Super Bowl in the Forecast? In October of 2017, the Patriots traded away QB Jimmy Garoppolo to the 49ers for a 2018 second round pick. Prior to the transaction, Jimmy G was presumably New England’s QB of the future, as Tom Brady is nearing the end of his career. 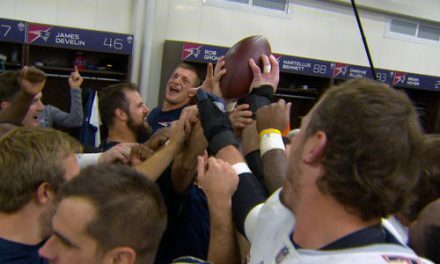 For this reason, many New England fans were troubled by the move. However, as I like to say “In Bill We Trust”. In other words, I personally did not question the move because as history shows, never question Belichick’s actions because he is always right. 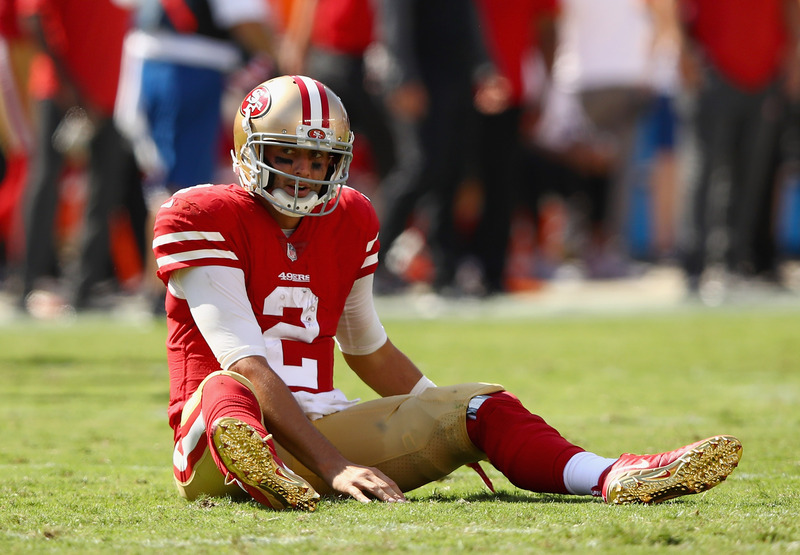 Since a brief run of being an elite team from 2011-2013, the 49ers have been one of the worst teams in the NFL. They have gone just 13-35 over the past three seasons. The offseason acquisition of former Falcons’ offensive coordinator Kyle Shanahan was a step in the right direction however the roster still lacked talent and experience on both sides of the ball. The first half of the season was evident that the Shanahan signing was not quite enough as San Fran started the season 0-9. Prior to starting Jimmy G, they were 1-10. During that span they allowed twenty-six points per game while only scoring seventeen. Luckily for San Fran, a savior was sent over from New England. The Niners were an entirely different team once Jimmy G took over at QB. For starters, they went 5-0. The most remarkable wins came in the final two games of the season. In Week 16 they took down the Jaguars while scoring forty-four points on possibly the league’s best defense. Then the following week they stormed into LA and beat the Rams 34-13. Granted, the Rams were resting some players but it was still a very impressive road win. During the five-game win streak the Niners scored 28.8 points per game. That total was just one point less than the league-leading mark set by the Rams. Also, the efficiency of the offense vastly improved the play of the defense. During Jimmy G’s starts they allowed a respectable 19.8 points which was six less than they allowed through the first twelve weeks. 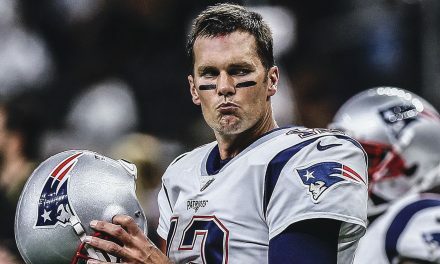 TB12 VS JIMMY G SUPER BOWL? For 2018 it may be a stretch due for this to happen due to the strength of the NFC. However it is certainly not out of the question. Though it was a short period of time, San Fran played exceptional with Garoppolo at QB. They played well enough to make me question what the ceiling for this team really is. They have some solid weapons on offense with Carlos Hyde, Marquise Goodwin, and Matt Breida. If they manage to make a few key moves on defense then this team could become legit as soon as next season. 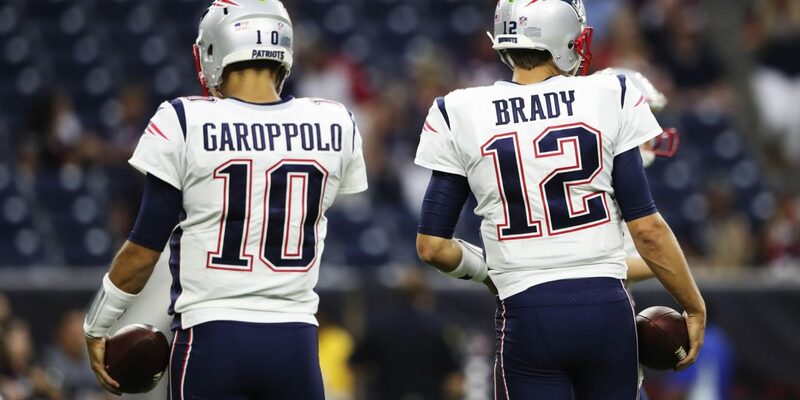 In all likelihood, it probably will not happen in 2018, but with other NFC teams getting older a Brady vs Garoppolo Superbowl could certainly happen. 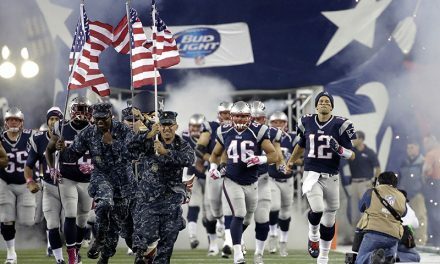 Such an event would certainly be all a New England fan could ask for.